Our brand portfolio and product selection includes dresses and separates ranging from formal and occasion through to relaxed and casual wear, with a sustainable approach to be worn again. Our superb range includes products by Bianca, Relaxed by Toni, LauRie, Habits, Mama B, Ispirato, Frank Lyman and Maria Bellintani. Seasons of Alnwick Ltd can be found on Narrowgate in the tranquil market town of Alnwick in Northumberland. Our boutique outlet specialises in designer ladies clothing and accessories with a wide selection of products from top brands including Pause Café, Just White, Relaxed by Toni, Bianca Moden, Inspirato and Frank Lyman. At this stage we don’t sell our products via the website however, our shop is open Monday to Saturday from 10:00am until 4:30pm. Feel free to pop in and browse through our selection of dresses and separates ranging from formal and occasion through to relaxed and casual wear, with a sustainable approach to be worn again. Alternatively, you can contact us using our contact form on the website with any questions you may have about any of our products or brands. Check out our news and special offers page for deals on our designer ladies clothing and accessories from brands such as Just White, Frank Lyman, Inspirato and Pause Cafe. Seasons of Alnwick Ltd can be found on Narrowgate in Alnwick, Northumberland. 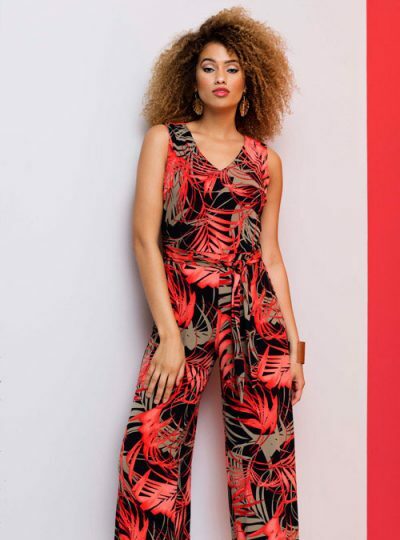 Our boutique outlet specialises in designer ladies clothing and accessories with a wide selection of products from top brands including Pause Café, Just White, Relaxed by Toni, Bianca Moden, Inspirato and Frank Lyman.